Embryo Freezing Medium is for freezing embryos. Cryopreservation of surplus embryos serves to augment the success of assisted conception treatments for infertile couples. 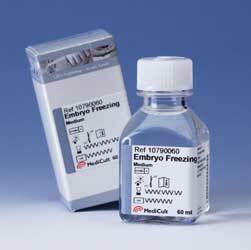 Embryo Freezing Medium is a semi-prepared formulation. Depending on the chosen protocol, a cryoprotectant and/or sucrose must be added to this product before use. 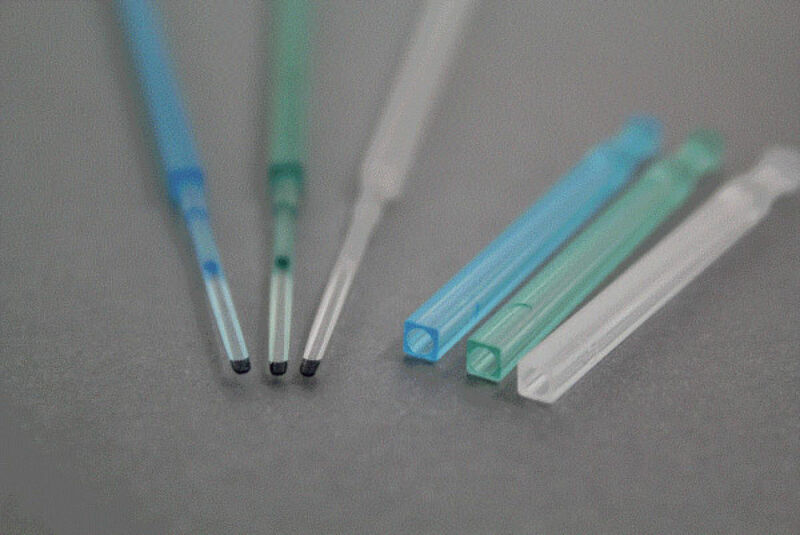 Embryo Freezing Medium is also available in convenient Freezing and Thawing packs with ready-to-use solutions prepared with 1,2-propanediol and sucrose for the 3-step freezing and thawing procedure according to J. Testart et al., 1986.